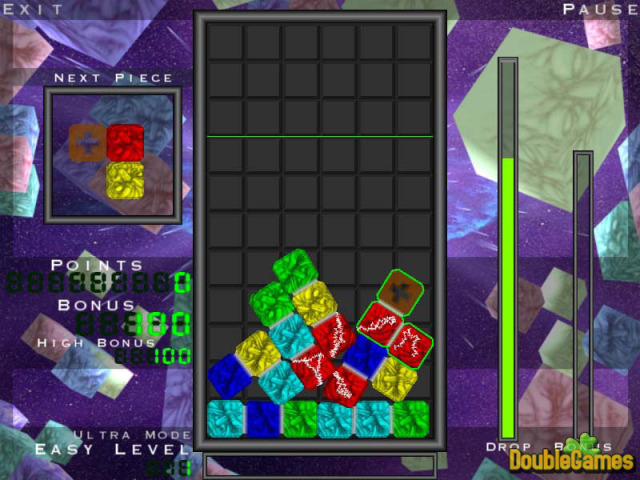 Triptych is a fast-paced puzzler that may seem familiar, but there is one major twist - the gameboard is a living entity where the blocks obey the laws of physics! 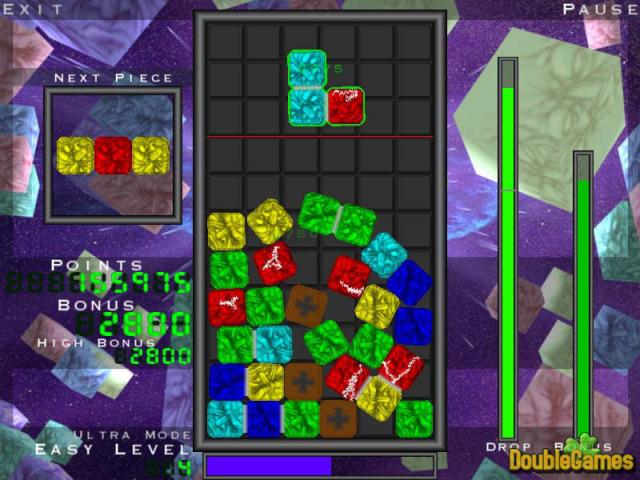 As blocks are destroyed, connected blocks are freed to move independently and will move and fall to fill the empty spaces. Every game is a unique and interesting experience! 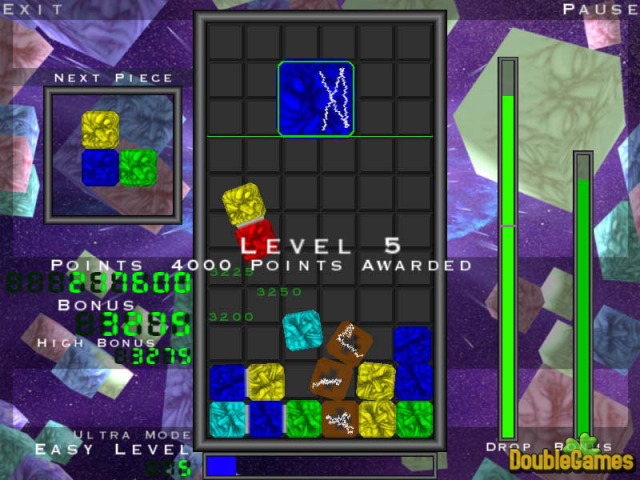 Title - Triptych Game Download for PC Description - Have a rest with Triptych, a Arcade & Action game built up by Chronic Logic. Triptych is a puzzle featuring a unique and interesting experience!